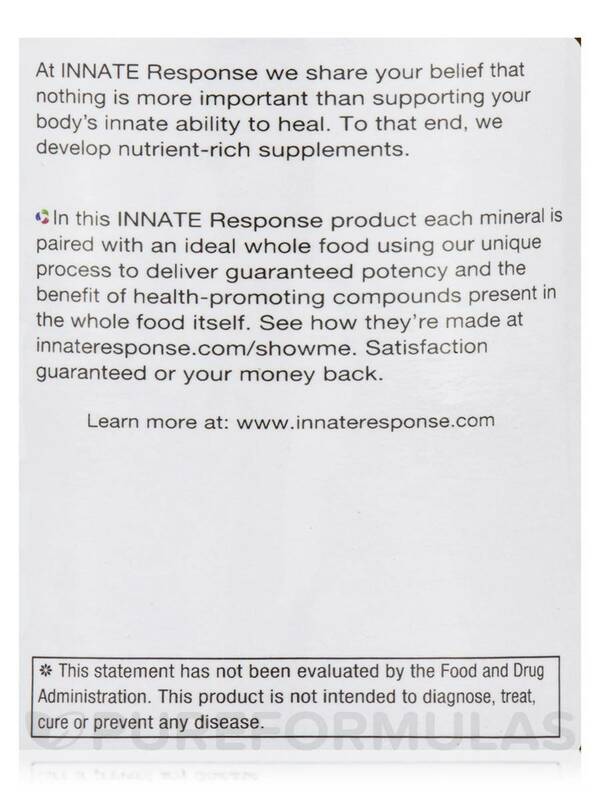 GTF Chromium by Innate Response Formulas is the only brand of vitamins I will use it is a good one! If you have diabetes you are low on this trace mineral. GTF Chromium is doctor recommended and chf tested..
Maintains already healthy blood sugar levels! Organic brown rice‚ s.cerevisiae‚ organic parsley leaf‚ organic broccoli‚ organic carrot‚ organic beet root. 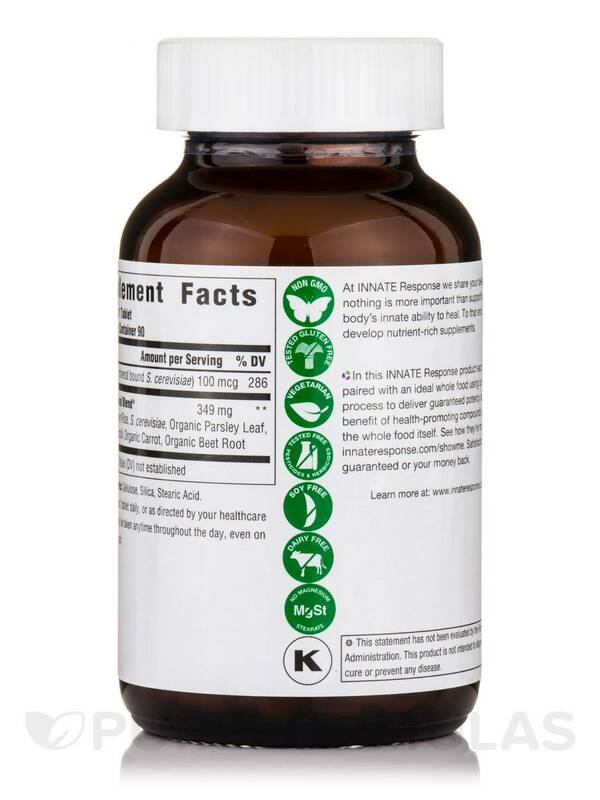 Non-GMO / Gluten-Free / Vegetarian / Soy-Free / Dairy-Free / No Magnesium Stearate / Kosher. GTF Chromium is a nice product! I love the glass bottle and love that is a whole food supplement. 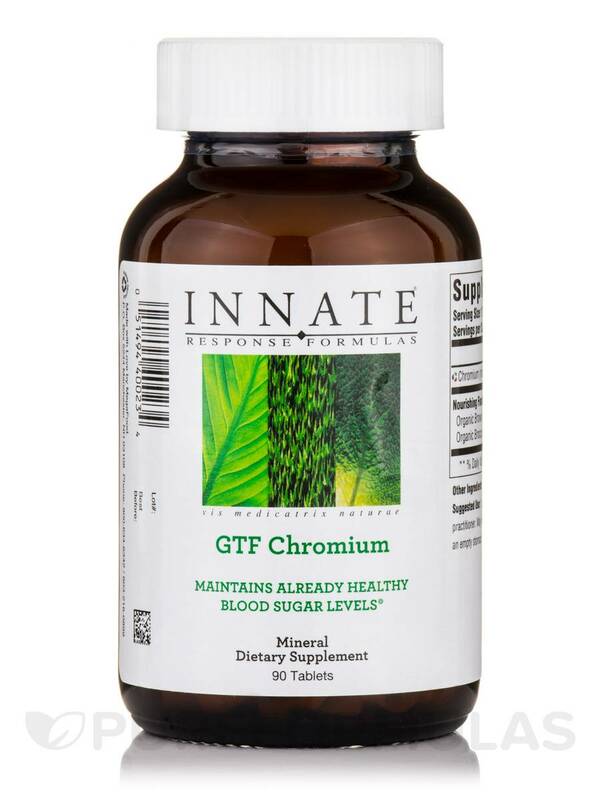 I have been happy with the way GTF Chromium by Innate Response Formulas has helped balance my blood sugar and give me more energy. 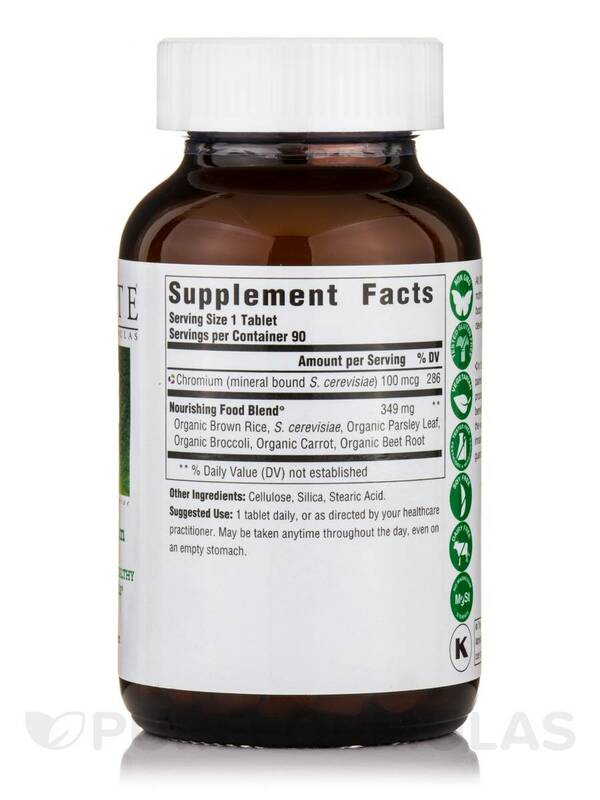 This brand has the proper type of chromium that can be used by your body and is not toxic. It is much more absorbable. It also doesn't have a bunch of harmful additives. Good for blood sugar regulation. 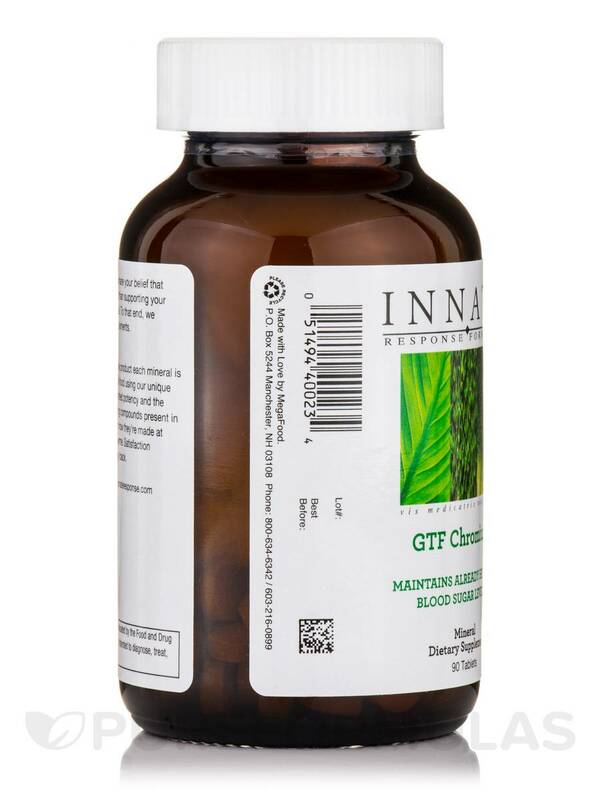 I have used GTF Chromium by Innate Response Formulas to help regulate blood sugar irregularity, it really makes a difference. Best Available Chromium on the Market! I've used GTF Chromium by Innate Response Formulas for years. Innate Response has the true GTF Formula! 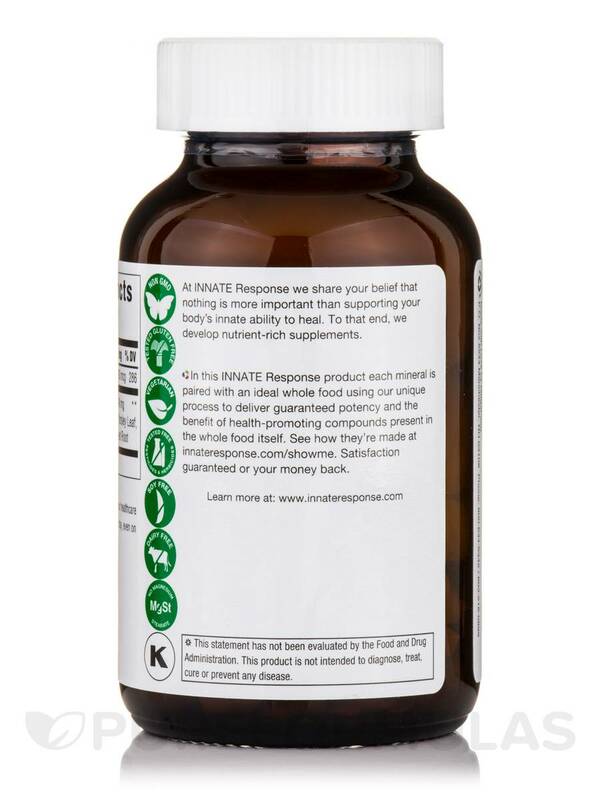 I have been taking GTF Chromium by Innate Response Formulas for 40 days as recommended by a personal trainer. It is stated that Chromium is an essential trace mineral meaning that it is essential for the metabolism of carbohydrates and it also helps to regulate the metabolism of our blood sugar and thus helps deter diabetes. Other benefits mentioned also include controlling fat and cholesterol levels in the blood and if adequate amounts are provided to the body it can help to prevent hypertension or high blood pressure. 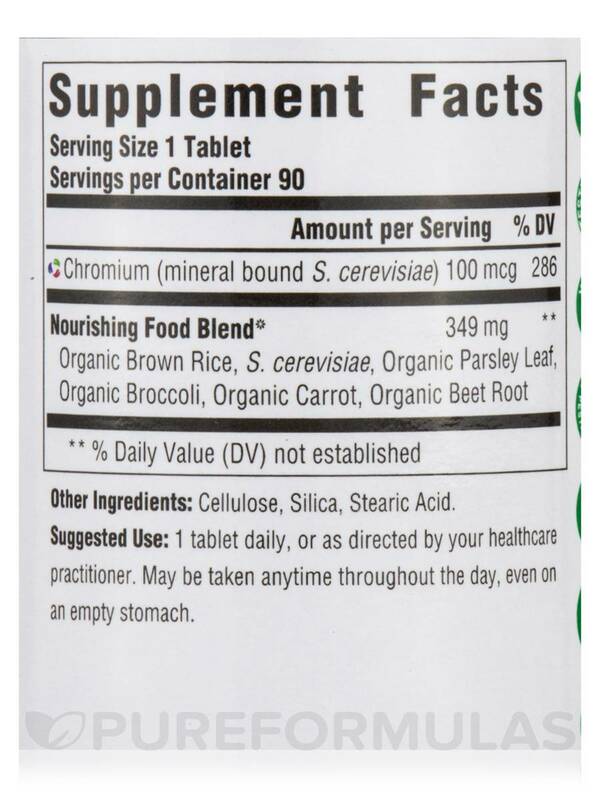 The PureFormulas Chromium tablet appears to be of good quality and delivery was prompt. Ive been taking 3 a day of these for 2 months now. I do have more energy. GTF Chromium by Innate Response Formulas really works. We understand this product is health preserving and we will likely continue using it from now on. I have been taking GTF Chromium by Innate Response Formulas for 2 weeks and have not had any side effects. Seems like I have more energy and lower sugar readings. Low price and speedy service.